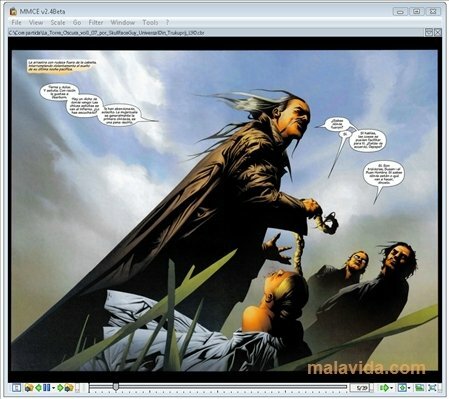 Thanks to technology you can now enjoy your favorite comics on your computer screen, as long as you have an application like MangaMeeya, a reader that is compatible with various formats that has some really interesting features. 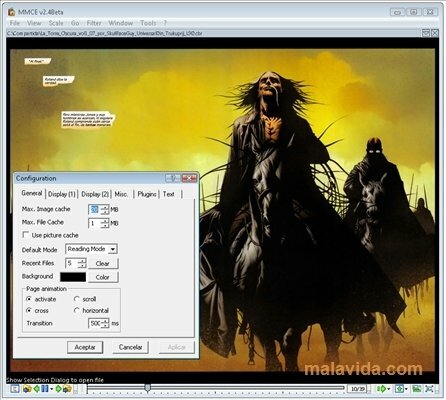 This program will allow us to move from page to page, being able to increase the size of the frames that interest us the most, apply rendering changes or enjoy our reading on full screen (while we change the page by means of simple keyboard controls). 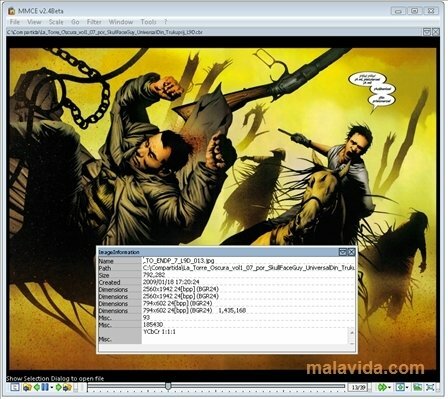 The program supports comic formats (CBR and CBZ), images (BMP, PNG, GIF and JPG) and compressed files (ZIP and RAR). 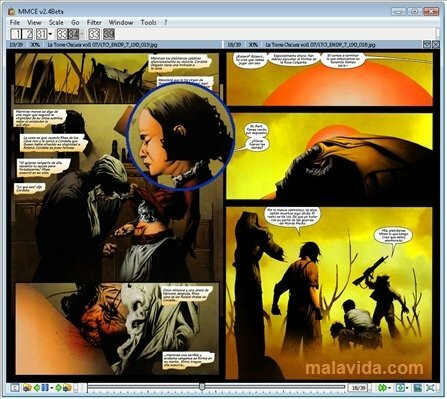 Another of the attractive features of this application are the filters that it includes, thanks to which we can darken or lighten an image (or a full comic) to suit us best. Discover a very practical way to enjoy your comic collection by downloading MangaMeeya.